Advance Nails, Hair & Salon is a Port Charlotte beauty salon serving men, women, and children throughout Soutwest Florida. Whether you're looking for a hair cut or highlights, pedicure or manicure, waxing or massage- we offer top-quality service at affordable prices. 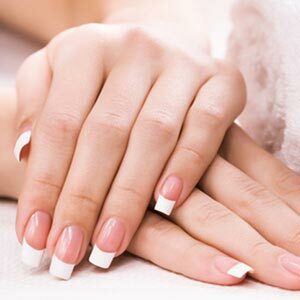 As a full-service nail salon we offer a complete selection of services. We have the solution to any nail problem or service request you may have. In addition to manicures, pedicures, and traditional nail services, we also offer UV Gel Nail services and Soak-Off Gel Polish service. 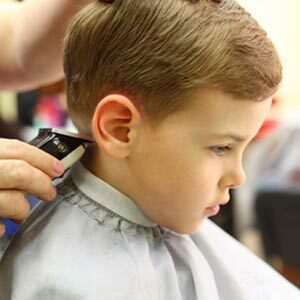 Our hair salon offers services for men, women, and children. From a hair cut and a beard trim to coloring and highlights- we're ready to help you achieve whatever look you're going for. 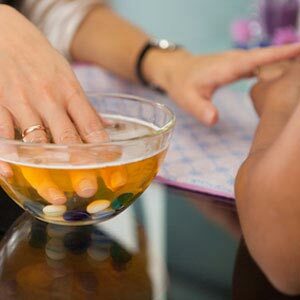 In addition to our nail and hair services we offer a variety of health, beauty, and relaxation services for our clients. These services range from eyebrow, lip, under arm, and bikini waxing services to Chinese Reflexive Massage services for hands and feet. 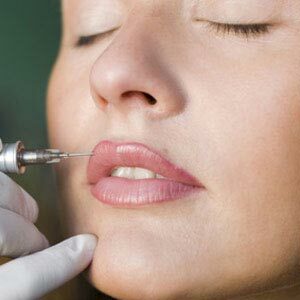 We now offer permanent makeup services, a growing trend in the beauty industry. What sets us apart is our use of All Organic Pigment. Feel free to stop by or call to learn more about how we can help you with your permanent makeup needs.